Whatever those are, it looks like fun. I just looked at the season. It's only open for commercial fishing. May 1 is recreational season so I can make time then I do plan on going on a few dives trips to get grouper and lobsters this spring. Both are great eats. 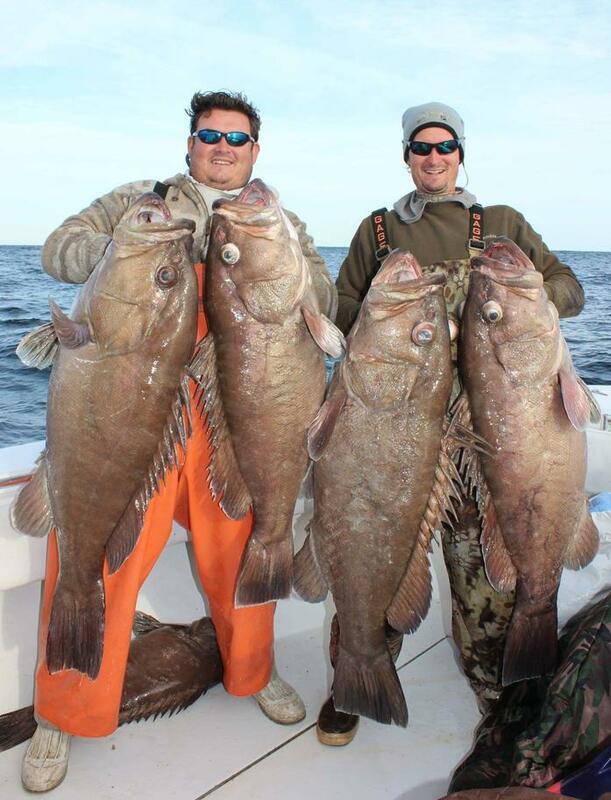 The last time I ocean fished in the Florida Keys grouper was closed. Hard to toss them back but we did. Last edited by Champlain Islander; 02-23-2019 at 03:09 PM. Know you probably dive for the lobsters. How do you get the grouper? Dive/ spear or fish for them? Bet you can't wait to go down there. Yep, spear gun the grouper. That must be a rush. Bet it would be a blast. Its called hunting under water. Yes, it's a blast.